Fractional Mesotherapy is a new treatment, which combines micro needling therapy with the contemporary Mesotherapy practice. Since the 1990’s, micro needle therapy has long been used by practitioners in the form of Collagen Induction Therapy (CIT), to fade scars and generally as an anti-ageing treatment. 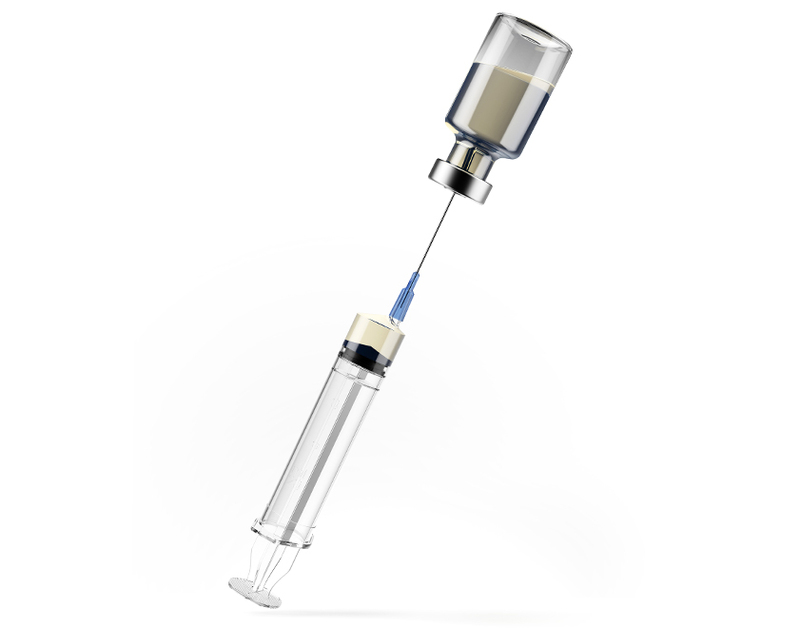 Recently smaller size micro needles have been recognised for their capacity to dramatically increase the bioavailability of topical treatments and further enhance their transcutaneous absorption. The first key benefit from Fractional Mesotherapy is the induction of collagen by controlled wounding. Collagen induction builds layers of the supporting intracellular matrix, promoting healthy, resilient skin that looks younger. The second key benefit from Fractional Mesotherapy is increasing transdermal penetration of actives, facilitating higher product concentrations in the dermis. This has the potential to make topical treatments more effective. 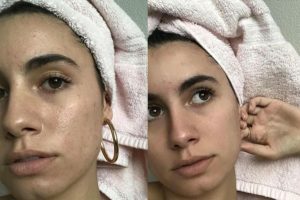 Studies suggest that using a skin needling system can increase the effectiveness of topical treatments by several hundred percent. As Mesotherapy increases in demand and popularity many clinics have seen the benefits of Mesotherapy and its stability within their clinic. Not only is Mesotherapy a popular stand-alone treatment, it plays a beneficial role in its ability to be combined with a variety of other procedures or as part of a client treatment plan. The Fractional Mesotherapy technique is an advanced treatment, one which Renaissance are expertly trained in. 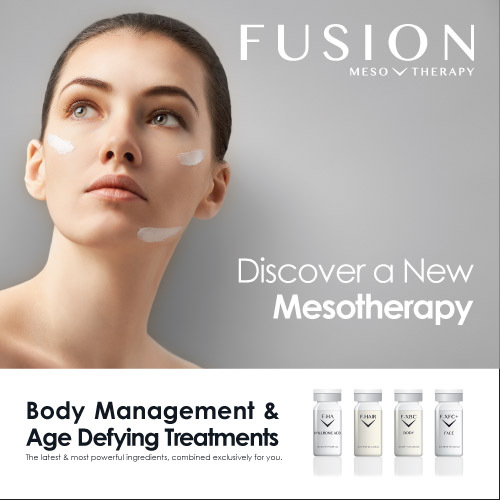 Our partners Fusion Meso are highly experienced in Fractional Mesotherapy and Collagen Induction Therapy (CIT). 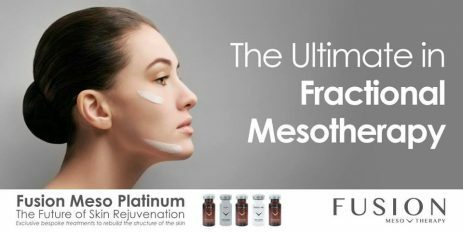 Fractional Mesotherapy is still a relatively new.. Our partners Fusion Meso are certainly pioneers of this new style of treatment, exceeding client expectations with their unique method of treating each client as an individual, blending bespoke cocktails, masks, serums and creams. By personalising each clients treatment and focusing directly on their individual requirements and concerns the results are at a level that has never been seen before.